This die template is full of intricate cuts and an accent pattern on top. 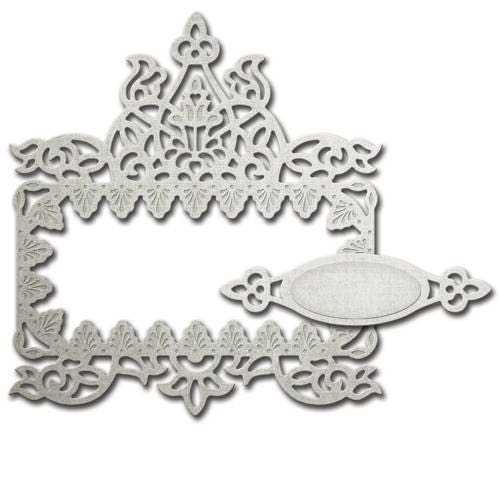 Create a frame or use as a stunning embellishment on your projects. Spellbinders® Shapeabilities® Decorative Frames cut, emboss and stencil with a single die template.